The more thoroughly you plan for success in your endeavor to create a profitable law practice, the more likely you are to achieve your goals. “The Basics of Running a Law Firm” outlines key elements that will keep your firm running at a high level: from marketing and business plans, to practice management investment solutions, to developing an exit strategy. 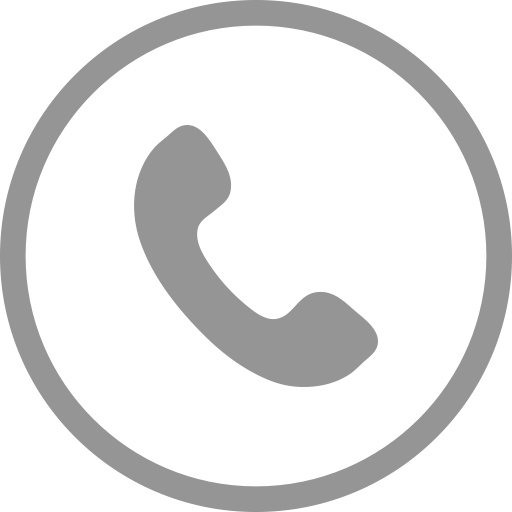 Contact us to learn how our practice management solutions can help improve your firm. There may be no playbook for running a law firm, but there are educational resources like this one. 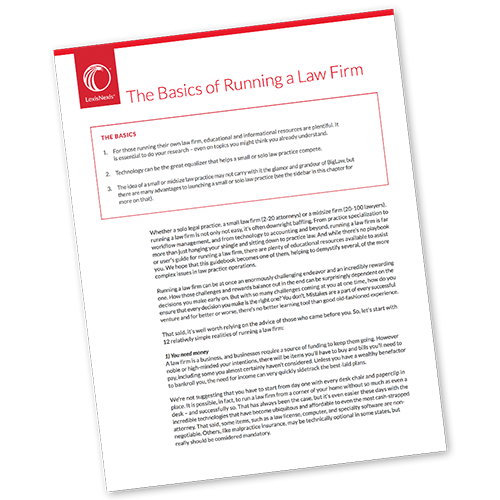 Download “The Basics of Running a Law Firm,” and learn from others’ success with best practices.